Telecom operator Telenor India appointed Sharad Mehrotra as its new Chief Executive Officer (CEO). 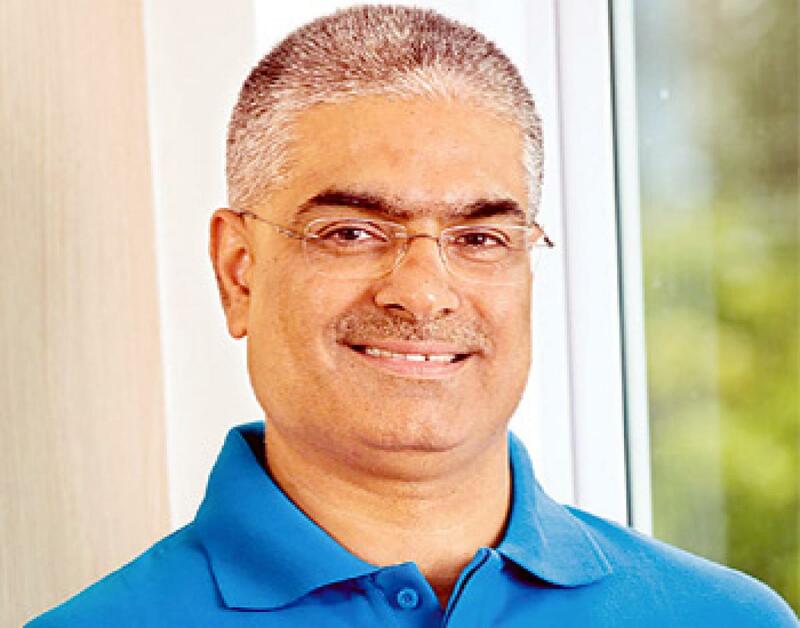 He will succeed Vivek Sood who has been appointed Executive Vice President and Chief Marketing Officer in Telenor Group. Both appointments will be effective from November 1, 2015. “Sharad Mehrotra has extensive knowledge about the Indian telecom market, and international experience from other Telenor operations. I am confident that he will return to India with strong ambition to further develop the company as a profitable operator, and the preferred choice for the mass market“, said Sigve Brekke, President and CEO, Telenor Group. Prior to this appointment, Mehrotra worked as Chief Marketing Officer (CMO) of Telenor Myanmar, where he played a key role in the successful launch of Telenor’s mobile services. In less than one year, Telenor Myanmar has positioned itself as one of the country’s most visible brands, adding more than 10 million customers and established over 50 000 points of sales. “India is one of the most competitive mobile markets in the world, and Telenor India has rapidly grown into a top position in the areas where we operate,” commented Mehrotra.